Basilisk II Classic Macintosh emulator in the browser. Try it out. I recently ported the Basilisk II Classic Macintosh emulator to run in a web browser. I&apos;ve been hoping to get it running for some time, and previously made an attempt back in 2013, before switching to focus on the PCE emulator. 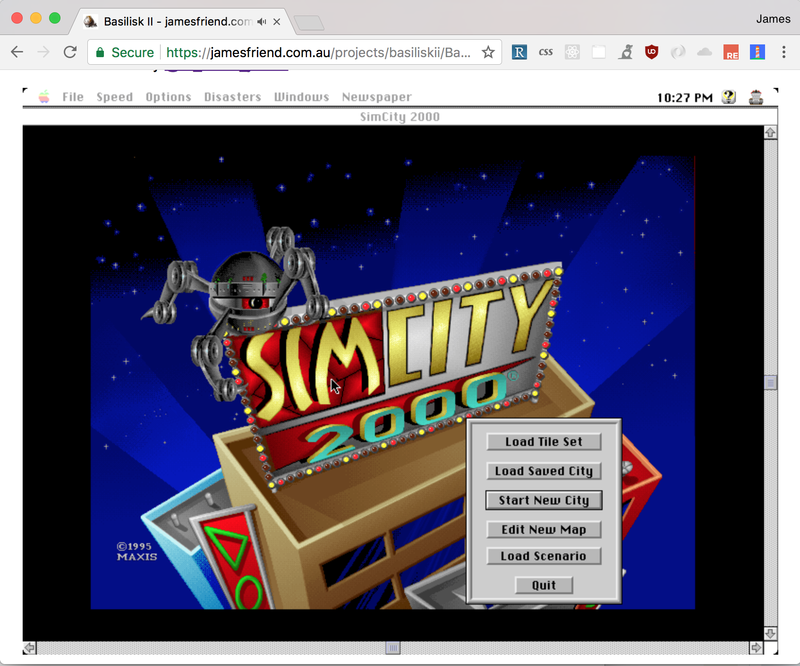 Since then browser technologies have advanced, and I&apos;ve learned a lot more about emulation (in part by making a simulated computer of my own). 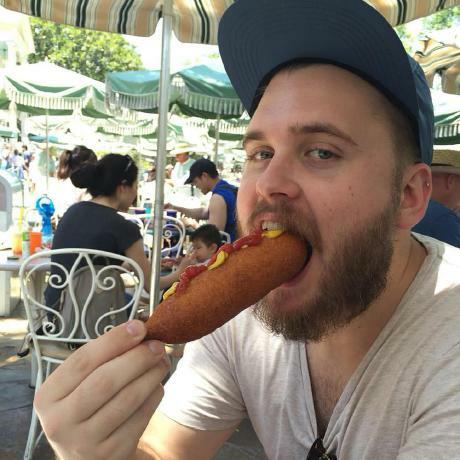 The Basilisk II port is the culmination of both of these things. But enough about me, let&apos;s get into the gory technical details of how it works. This post has been updated to use the Reason 4 syntax, and to account for API changes in Reason React. It is up-to-date as of April 2019. A Traditional Chinese translation of an older version of this article is available here. We&apos;re going to build a small single page web app to put Reason React through its paces. The app will display a list of top Reason-related Github repos. It&apos;s a small enough task that we can complete it in a few hours, but also has enough complexity that we can kick the tires of this new language. This tutorial expects no existing knowledge of Reason, though a basic familiarity with static types would be helpful. Update: Reason React now has a built-in routing feature which you can use instead of the library described in this post. However, if you can&apos;t use pushState routing (eg. because your app uses completely static hosting), the technique described in this post still works fine. In my previous tutorial about Reason React, I covered most of the elements one might need for a typical web app, but one I left out was routing, so this is a quick guide to adding client-side routes to your Reason app. 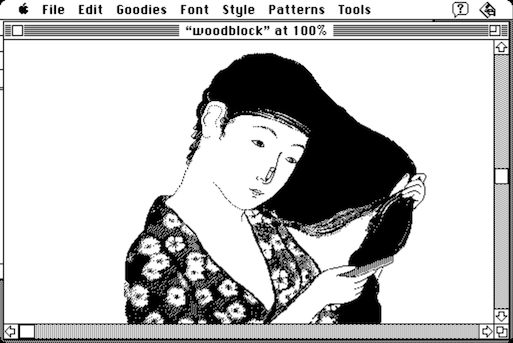 The Internet Archive recently added the original Macintosh to the list of classic computers of which they provide emulation, so you can run their archive of software titles in your browser, without installing anything. This is great because it provides the same level of accessibility and convenience to emulation as you&apos;d expect of playing a media file or viewing a document. When you start up the emulated computer on these pages of the Internet Archive, you&apos;re running the PCE emulator, originally a piece of software intended to run natively on desktop operating systems, which has been adapted and recompiled to run in your web browser. As I did the initial work of porting this emulator to the browser (back in 2013), I thought it would be worthwhile to provide a run-down of the tools and hacks which made this possible. Before explaining how computers load data into their working space and process it, it&apos;s valuable to understand binary and hexadecimal numbers. This is because computer hardware only understands binary values due to the physical characteristics of the electronic circuitry used to implement them. I won&apos;t go further into explaining the reasons why computer hardware works with values in binary form, but you can read more about it here. So what is binary? Binary is a &apos;base-2 number system&apos;. But what does that mean? Read more about How do binary and hexadecimal numbers work? The React TestUtils shallow rendering feature allows us to test React components in true isolation from other component classes, and removes the need for a DOM in the test environment. It does this by allowing us to test the return value of a component&apos;s render method, without instantiating any subcomponents. It&apos;s somewhat difficult to find instructions on how to successfully install Pygame for Python 3 on Yosemite. The front page of the Pygame website has a link which appears to point to installation instructions, but it is broken. So, why port emulators of outdated computers to the browser? Well, to start with, I feel very strongly about the importance of learning from the past – not making the same mistakes again and again due to a lack of historical perspective. I was really inspired by Bret Victor&apos;s talk at the DBX conference, in which Bret demonstrated a bunch of technologies from the 1970s which attempted to solve problems that we&apos;re still wrestling with today. It&apos;s a great talk, and it precipitates the question; why haven&apos;t we figured this stuff out yet? Why do today&apos;s &apos;solutions&apos; feel lame in comparison to these prototypes from several decades ago? If anything, it seems like we&apos;ve gone backwards. The great past ideas Bret mentions, like Sketchpad, NLS, and Smalltalk, should inspire us to aim higher as we create the future. Read more about Why port emulators to the browser? I&apos;ve just completed porting Hampa Hug&apos;s excellent PCE emulator to run in the browser, using Emscripten. I&apos;ve mainly focused on the pce-macplus build. This is pretty awesome because it means you can run classic Mac OS in the browser. 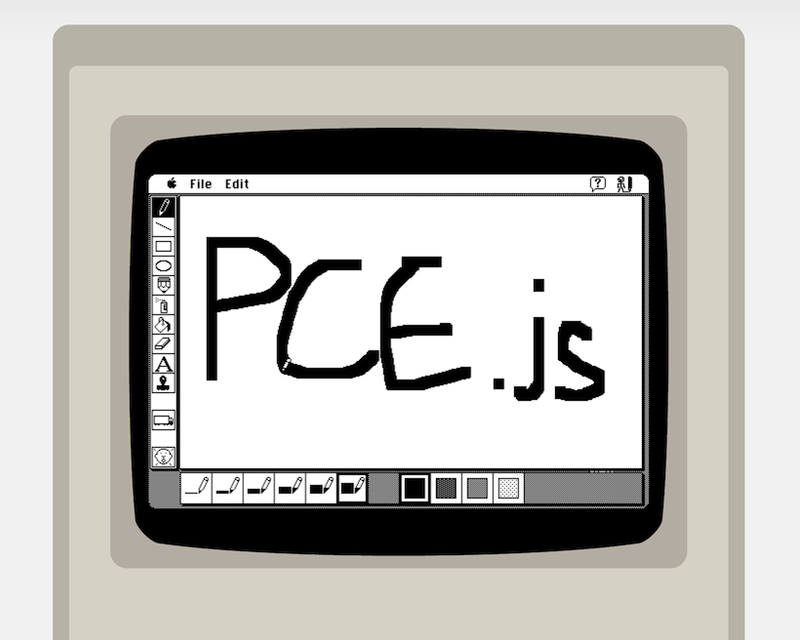 Check it out: PCE.js - Classic Mac OS in the browser. I&apos;ve also got the pce-ibmpc build working (emulating an IBM compatible, up to a 286 CPU), and and pce-atarist, an Atari ST emulator also, with browser demos coming soon for each. Specifically, if you&apos;re finding your SDL-based, Emscripten compiled app is failing to render to the canvas, the issue may be that the app is trying to use the incomplete SDL_CreateRGBSurfaceFrom method to create an SDL surface from a buffer of pixels. 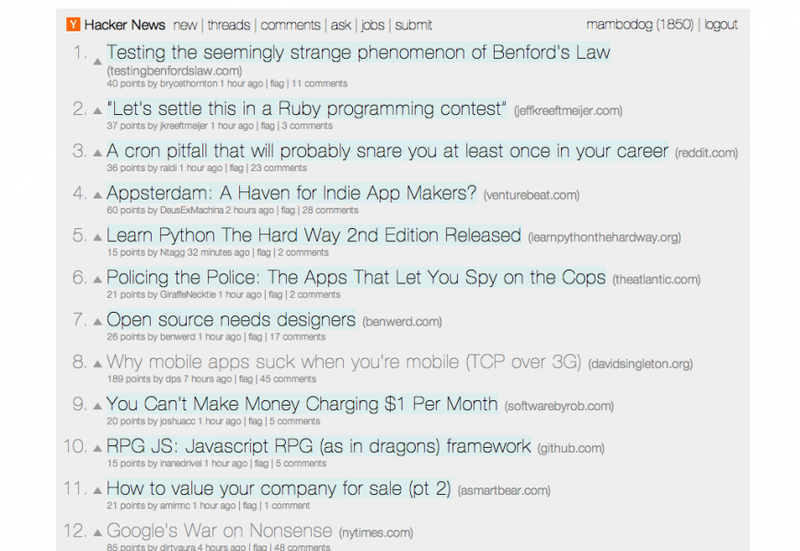 A while back I restyled Hacker News using the Stylebot extension for Chrome. Initially I just wanted to apply a fixed width, as the site&apos;s fluid layout can result in some very long lines on a large/wide display.